The much-delayed Nintendo Switch port of Dark Souls Remastered finally has a release date. The port and the Switch-exclusive Solaire of Astora amiibo will both launch worldwide on October 19th. On Switch, Dark Souls Remastered runs at 1080p docked and 720p in handheld mode, while both will maintain a steady 30 frames per second. The remaster of Bandai Namco’s seminal punishing and perilous action game launched on PS4, Xbox One, and PC this past May. While the Switch version was intended to launch day-and-date with all platforms, it got pushed to a nebulous “summer” window before today’s announcement moved it straight into the fall. Along with the full retail release and amiibo, Switch owners will also see a currently-undated pre-launch network test beforehand. More details are forthcoming. 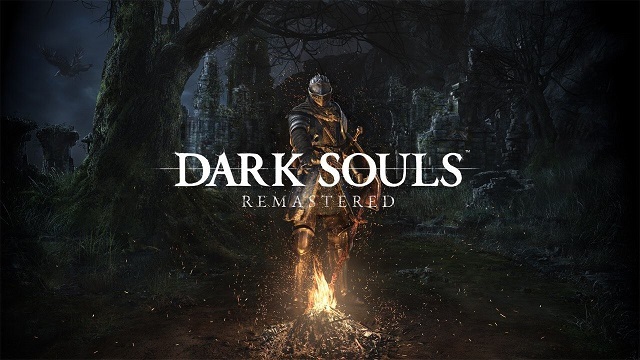 For now, there’s no telling what caused this long gulf in release between the Switch port of Dark Souls Remastered and every other platform’s.